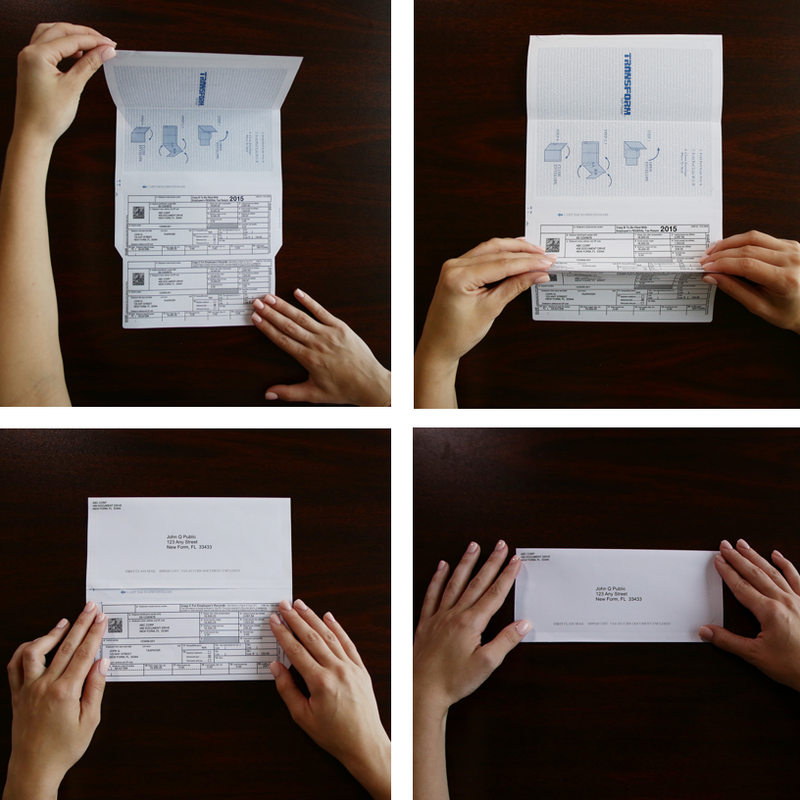 The sender’s zip code automatically references the correct IRS address to print on the envelope portion. No need to go searching online. A signature capture function lets users enter their signature electronically so that it can be reused. This eliminates the need to sign the forms and checks by hand. The Tax Payer version includes forms for all states that require state quarterly filings, as well as the latest city and local forms where required. Complete summaries that include every payment made in a tax year can be produced and printed at any time. An unlimited number of taxpayers and transactions can be produced from the software. This is a boon to multiple family members filing singly as well as money managers, financial and asset managers, and personal agents. TransForm Tax Payer Edition software can be downloaded at no cost; users only pay for the forms themselves. Forms are available in quantities as few as 10. 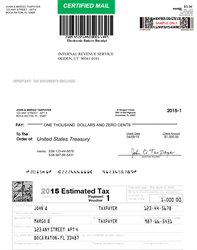 For additional information, a visual demo, or form ordering please visit: http://www.tax-form-self-mailers.com. Located in Boca Raton, Florida, Laser Substrates, Inc. is the leading provider of PC-based and web-based software solutions to automate the generation of USPS Certified Mail forms. Laser Substrates, Inc. also develops, manufactures, and markets engineered laminated business forms compatible with today's most popular laser and inkjet printers.